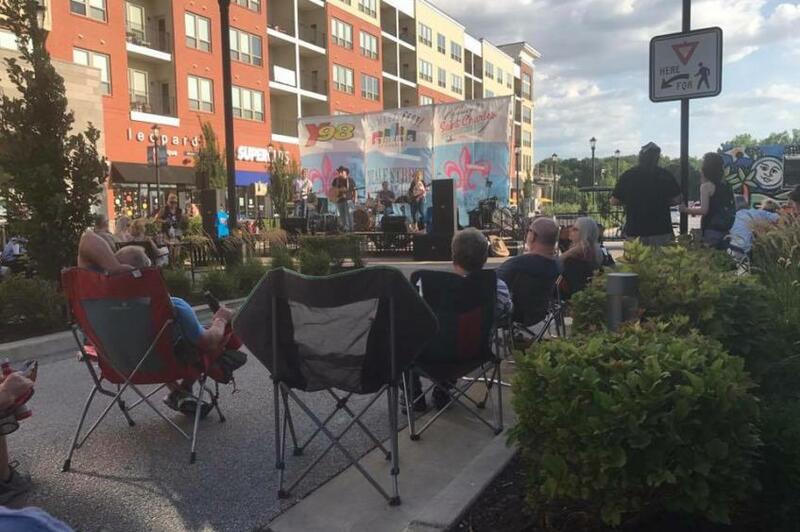 Free Beale Street Concert Series the 2nd Wednesday of each month May-October! Food and beverages provided by the wonderful restaurants at Streets of St. Charles! 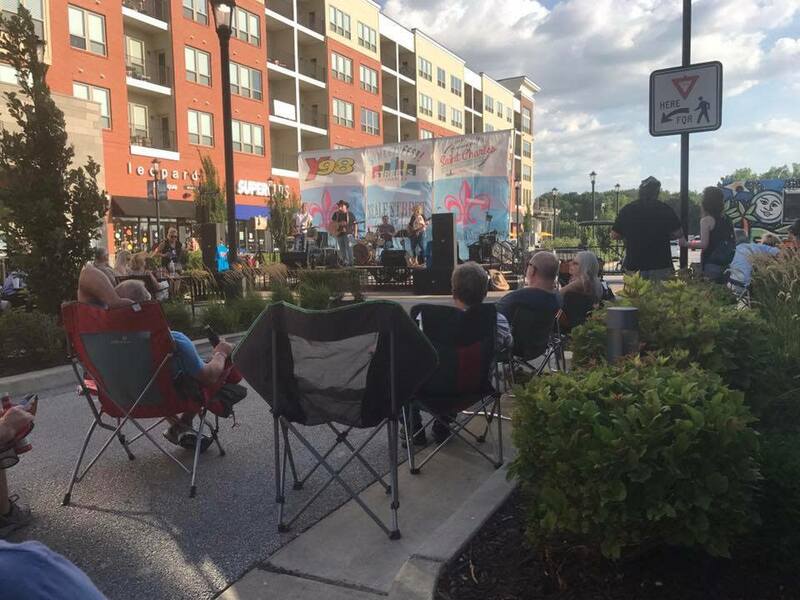 Bring a lawn chair and come listen to Big Love: A Tribute to Fleetwood Mac! *No rain dates, no coolers, no outside food and beverages.